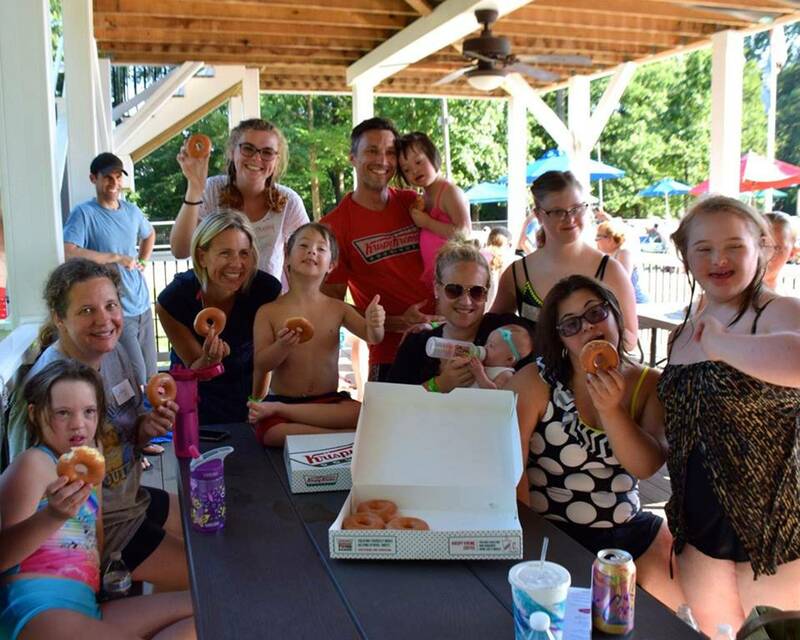 The mission of the Down Syndrome Connection is to connect individuals with Down syndrome and their families to supports within the community while promoting a culture of inclusion, advocacy, education, and family support, all aimed at improving the lives of those living with Down syndrome. We wrapped up our Ds Awareness Month fundraiser which was an enormous success! Thank you to all of our supporters!